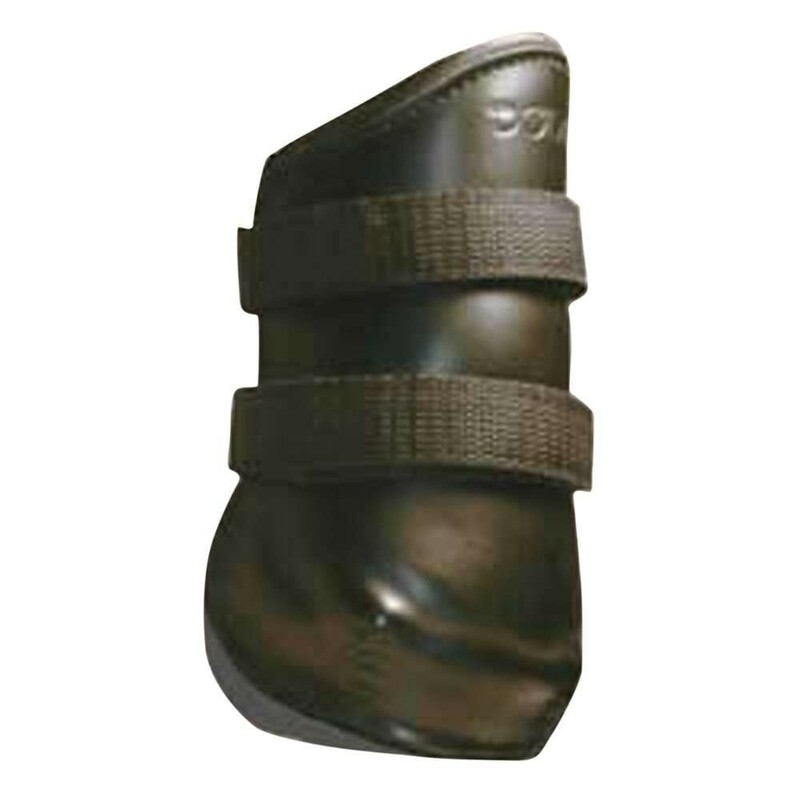 Working with Brazilian leather makers he took his time in designing a completely new and innovative hind boot which gives better, safer results than any other hind boot currently available. 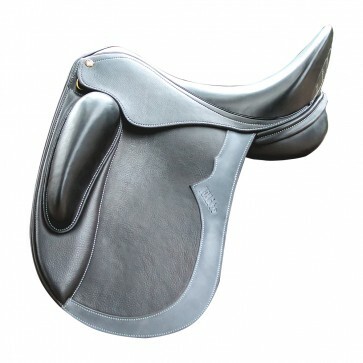 The biggest difference between these boots and other hind boots, is that they are extremely light weight. 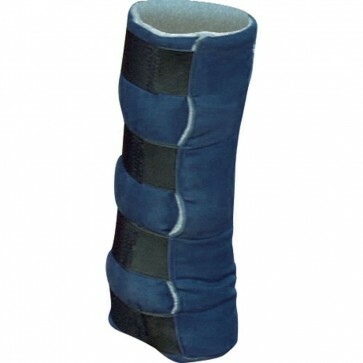 They are relatively small, made of a soft leather lining and a durable leather outer shell. - Totally new innovative design. 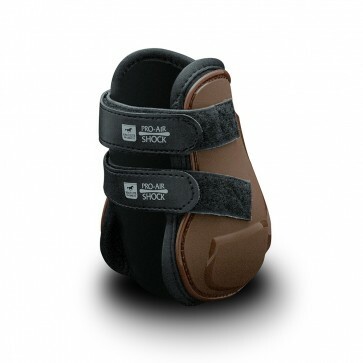 - They are NOT weight boots, so they put no strain on the horse. 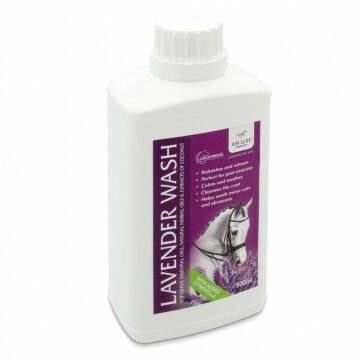 - Will improve the natural hind leg movement over the fences. 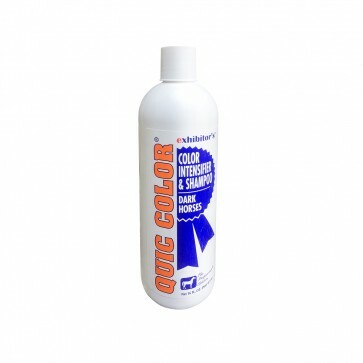 - Used by many Olympic riders worldwide. Constructed from high quality leather. 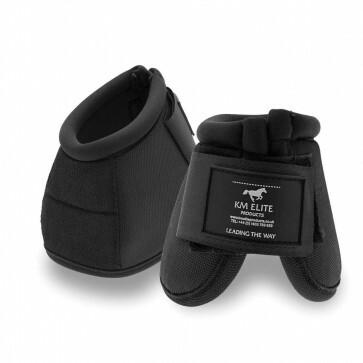 When using the Doda boot, you will provide your horse with ample protection, without interference. The unique design and placement of the boot yields an improved hind leg placement over the jump.